HOW TO INTERCEPT SATELLITE COMMUNICATIONS EASILY? In today world we use satellite communication in many respects and industries and we all know how important they are in our lives. There different kinds of satellites depending upon the distance from the earth and others depending upon their orbits. Circular and elliptical orbital are two kinds of orbital satellites. Low-Earth orbits (LEO)— These satellites are in range of 180 kilometers to 2,000 kilometers above Earth. Most of these satellites are for military purposes and for collecting weather data. Medium-Earth orbits (MEO)— These satellites are in range of 2,000 kilometers to 36,000 kilometers. Navigation satellites are of this kind. Geosynchronous orbits (GEO)— GEO satellites, also known as geostationary satellites, are in range greater than 36,000 kilometers. Television and communication satellites are of this kind. Satellites used for television or communication signals are generally in either elliptical orbit or geostationary orbit. Most of these satellites uses DVB standard for transmission. The DVB Project is an Alliance of 200 worldwide companies. Digital video broadcasting is been used worldwide to deliver multimedia content and television. DVB standard has been adopted by all the countries and is the benchmark for digital television worldwide. The DVB-S, DVB-C system is used across the world. Around 1 Billion DVB receivers are used worldwide. DVB is not encrypted and is broadcast so anybody can receive the signal if you have the right tools and knowledge. Since 2002 lot of people have been using technique to download digital content from satellites for free. Below are the steps for intercepting satellite communications as per Mike Stevens, Professor of satellite ethical hacking training at International Institute of Cyber Security. To sniff the Satellite broadcast you will need a Satellite dish with Low Noise Block down converter (LNB). The bigger the dish the better the range of signal it can pick. 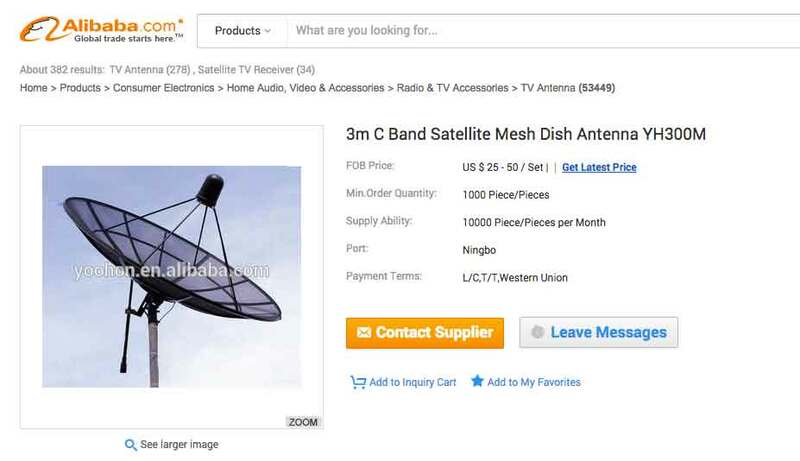 The cost of good satellite dish can vary from 50 USD to 300 USD. 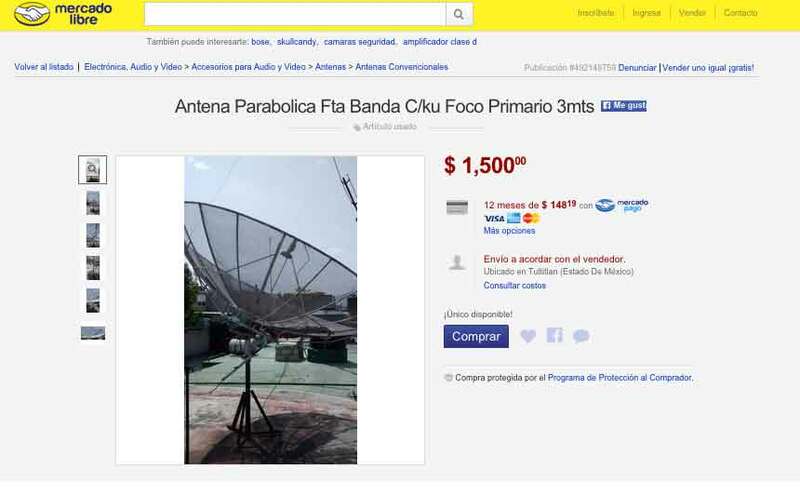 Below you can see how easy is it to buy a satellite dish. The size of the antenna depends upon the satellite you wish to sniff; you would like to just sniff one particular satellite then a small dish of 75cm will also do. 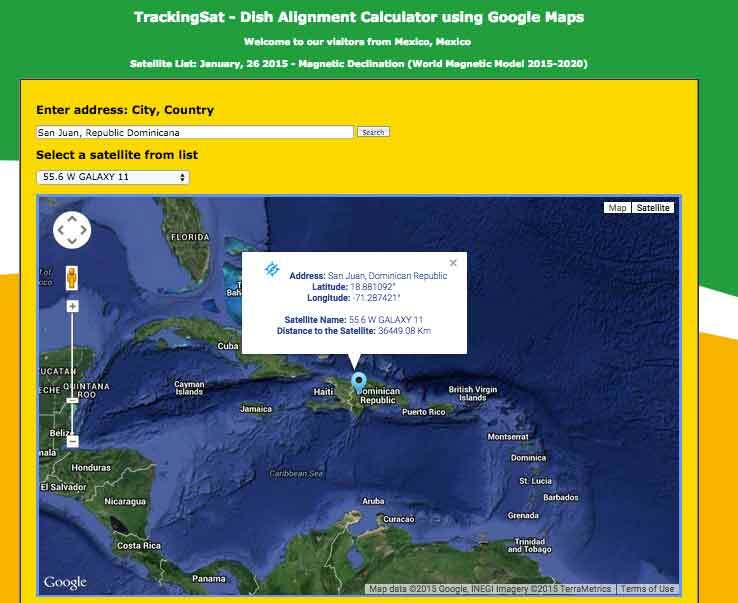 This you can easily find out by searching over the Internet or you can visit the website of satellite company. 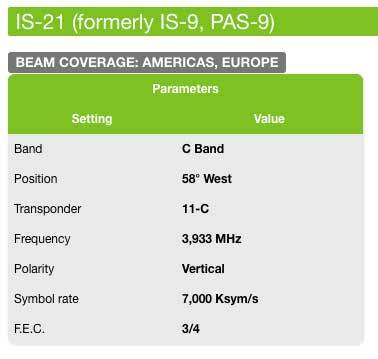 You can get details about the satellite you want to intercept from Internet; for example the below are details of some of the satellites in Latin America. As per expert from International Institute of Cyber Security, Mike Stevens you can use website like below to find the Polarization Setting (LNB Skew), Elevation, Azimuth for your Antenna dish placement according to your satellite and location. 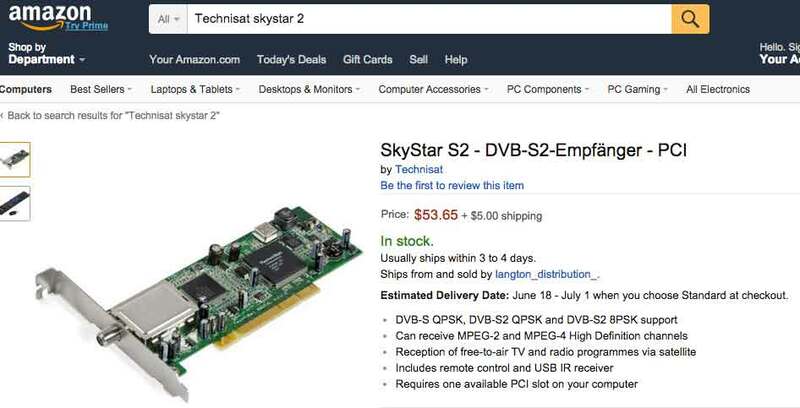 The next thing you need is a DVB Tuner card (DVB-S/S2 tuner card). 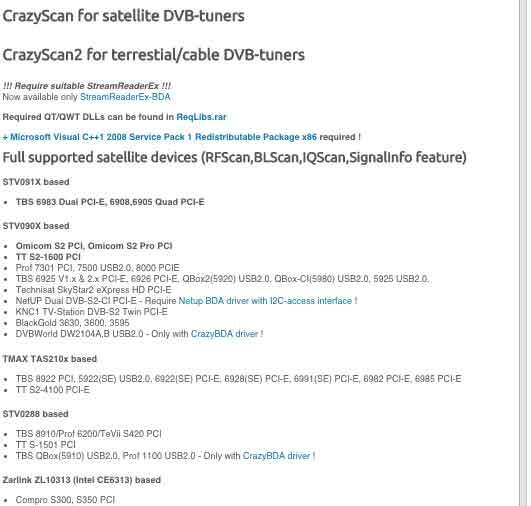 A DVB tuner card is a kind of card that allows satellite signals to be received by a computer. Most DVB tuners also function as video and multimedia content capture cards, allowing them to record satellite content onto a hard disk. The cards come in PCI Express (PCIe), PCMCIA, ExpressCard, or USB devices standards. 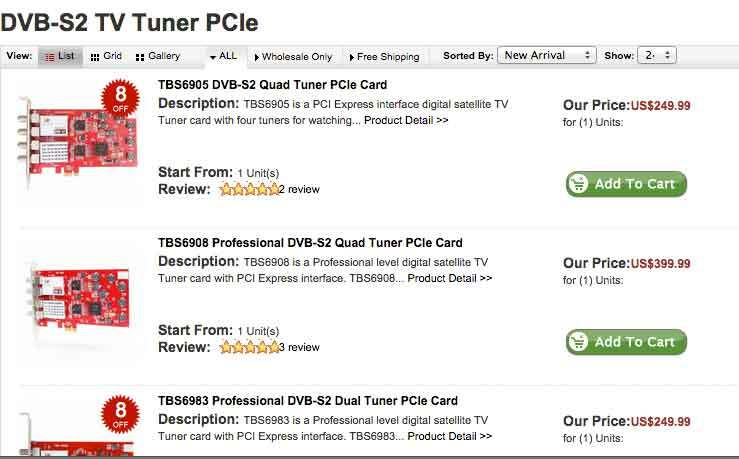 The tuner card is easily available in market and cost around 100 USD. Different brands of cards that work smoothly are DVBWorld, TBS/QBOX, Azureware, TechniSat, TechnoTrend, Genitech, and TeVii. As per ethical hacking experts most commonly used card is Technisat skystar 2. You can install these cards as normal PCI cards or in USB form and their installation is very easy. Now you will need a Feed scanner software (Feed hunting) so that you can do automatic scanning and streamreader.dll , it’s basically the protocol driver that turns streams into readable data such as binary and ASCII files “Videos, documents, pages, torrents, iso files”. There are many free software available online. 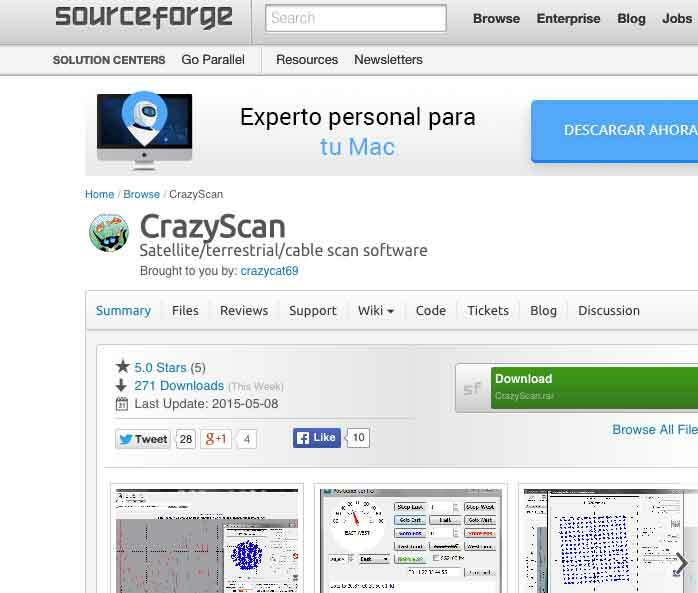 Some of the scanning softwares are CrazyScan, Easy Blind Scan. With this software you can do Blind Scan and Auto Scan. 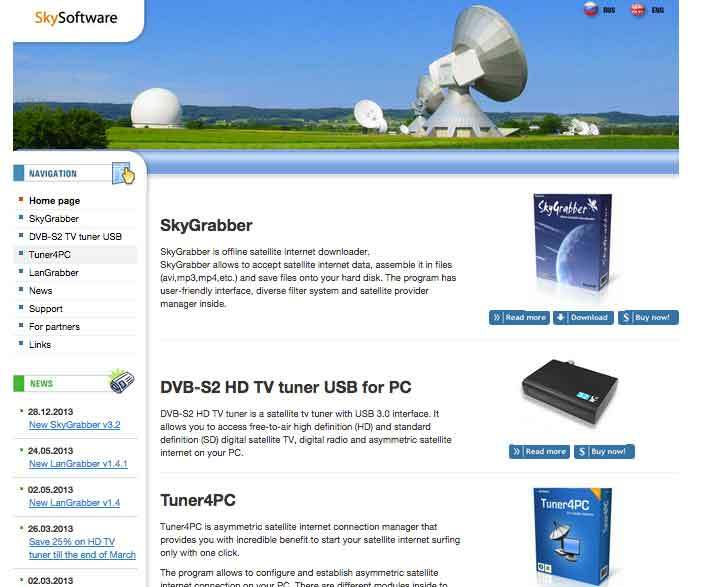 SkyGrabber is software that is used to tune a satellite dish for the best reception of satellite internet service or television programming according to experts from cyber security organization. 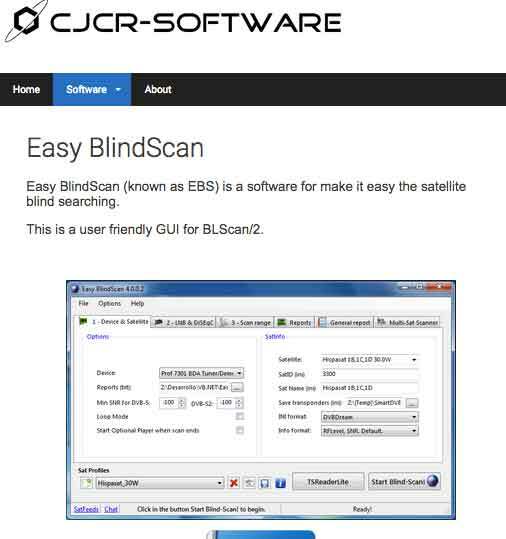 The software has the scanner mentioned in step 3 and gives the option to select a satellite from a dropdown list. 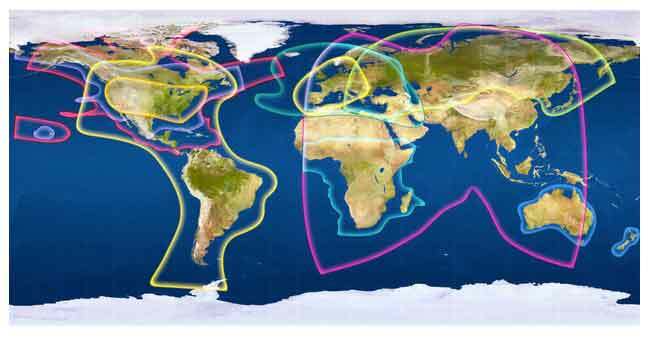 Virtually all the world’s regional satellite networks appear in that list, arranged by longitude. If your satellite provider is not listed, you can manually add the provider through a New Provider dialog. 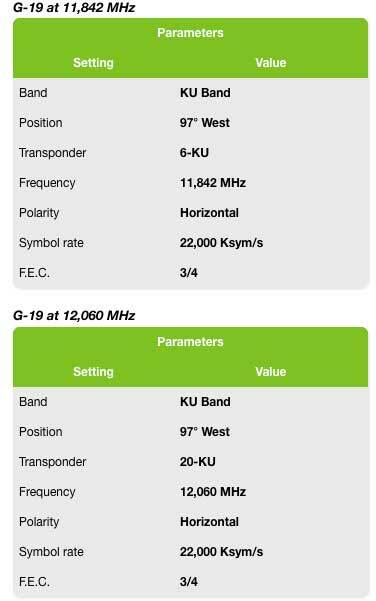 As soon as you’ve chosen a satellite, it shows various signal quality configurations that, that you can use to point the satellite antenna en correct direction as covered in step 2. You can set file filters to download particular type of data. 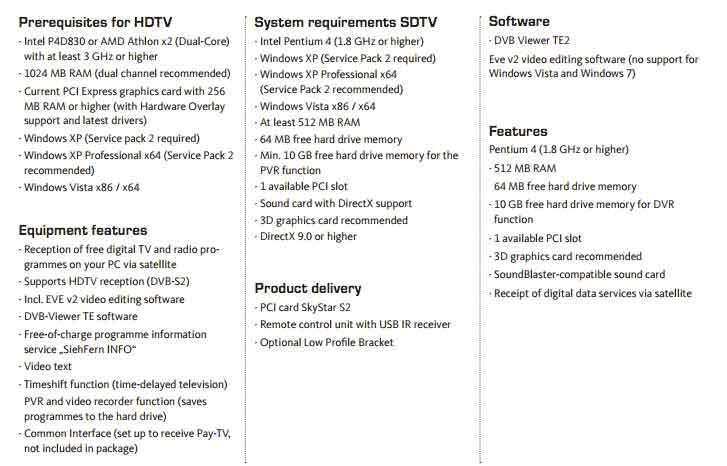 You can even watch television programs through the card at the same time as using the software to download content. This software is priced around 40 USD Euros and belongs to Russian company. However most people used cracked version of this software which is more easily available. Software similar to Skygrabber but in this we have to configure PID for specific transponders. This list is available in Internet. This software is free but its mostly used in Middle East and it is for DSL frequencies for downloading DSL related data. Streaming software, also available for Android. TSReader is a transport stream analyzer, decoder, recorder and stream manipulator for MPEG-2 systems. 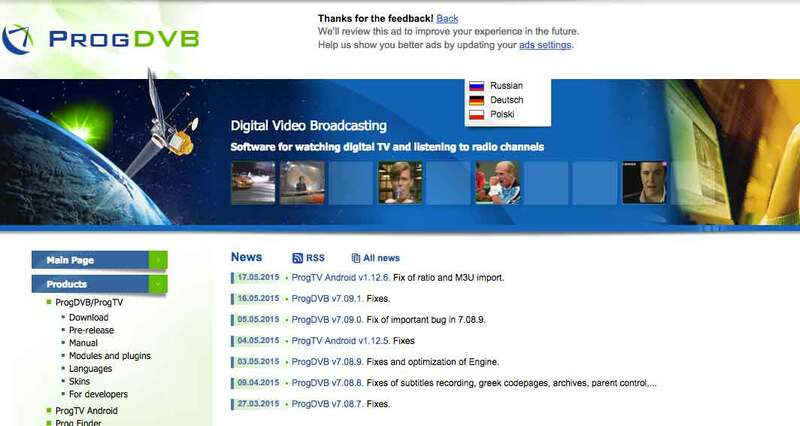 Dvbsnoop is a DVB / MPEG stream analyzer program, which enables you to watch (live) stream information in human readable from explains expert from cyber security organization. Its purpose is to debug, dump or view digital stream information (e.g. digital television broadcasts) sent via satellite, cable or terrestrial. You can use DVBSnoop kind of software with wireshark for data analysis purposes. And can be used for advance hacking attacks. In next article we will cover more about satellite encryption and hacking attacks involving satellites with the help of telecommunications ethical hacking expert, Dan Morris from cyber security organization. This article is only for educational purposes.